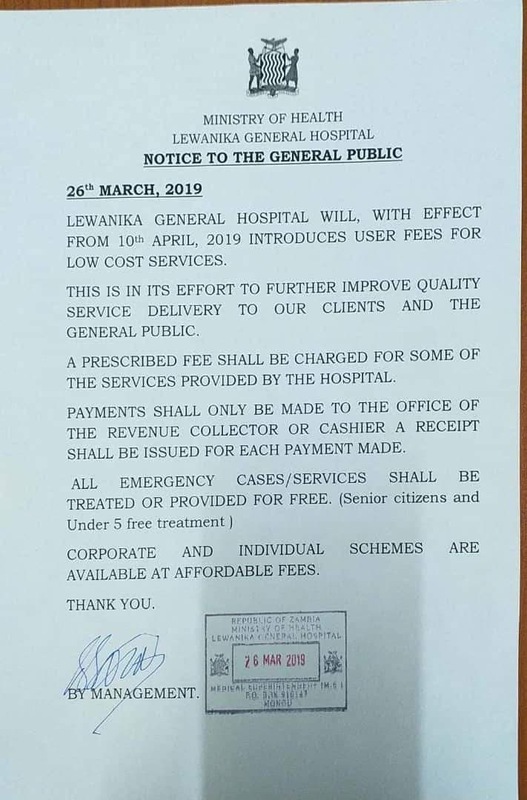 This is a good idea to enable the Hospital be able to run. Currently the Hospital is operating under very difficult situation no money to buy drugs and other medical supplies. Most of the departmental consumables are out of stock patients have to go and buy for them selves.